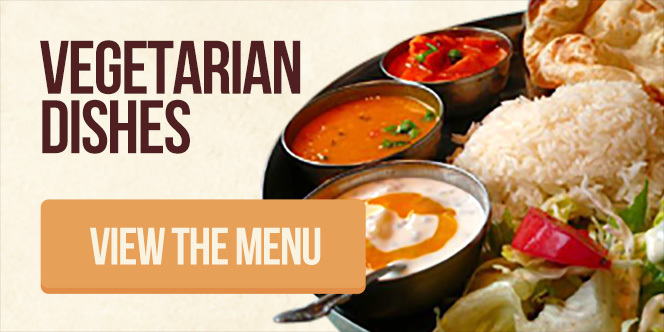 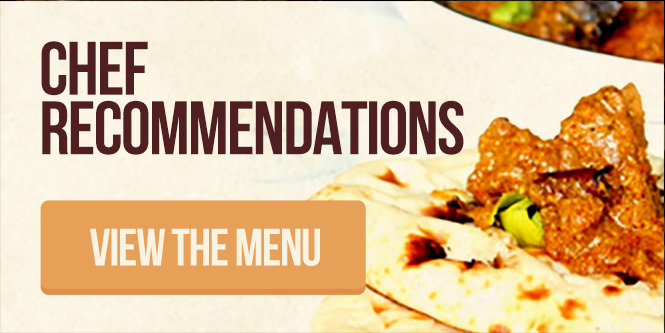 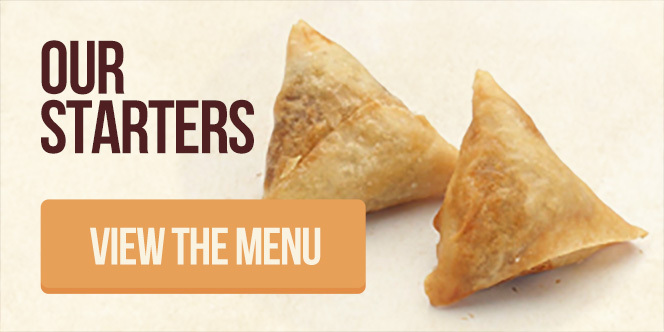 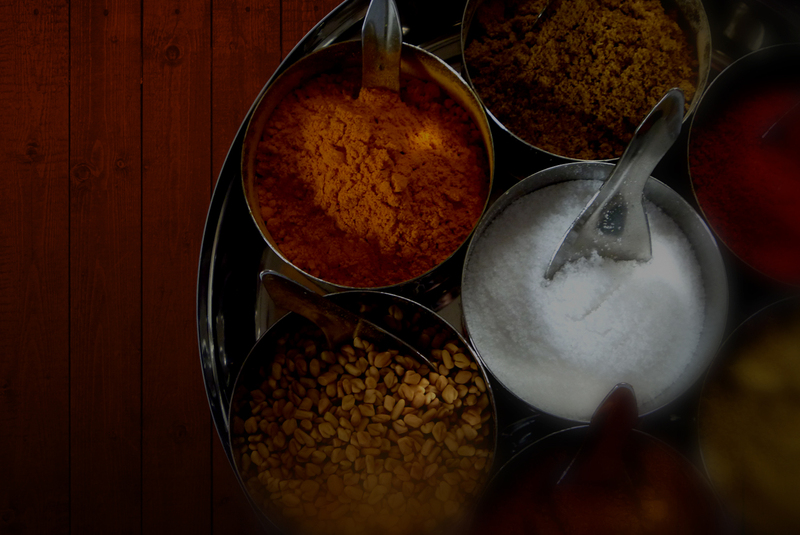 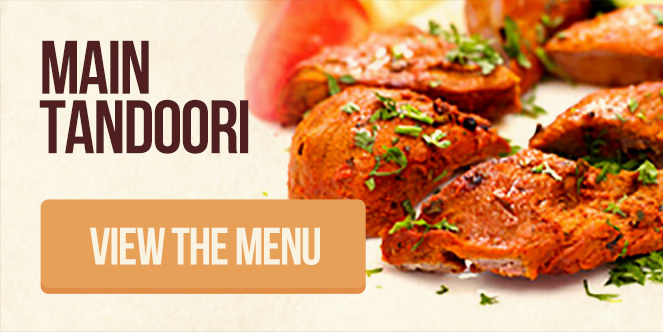 Take a look at our wide range of beautiful indian cuisine ideas. 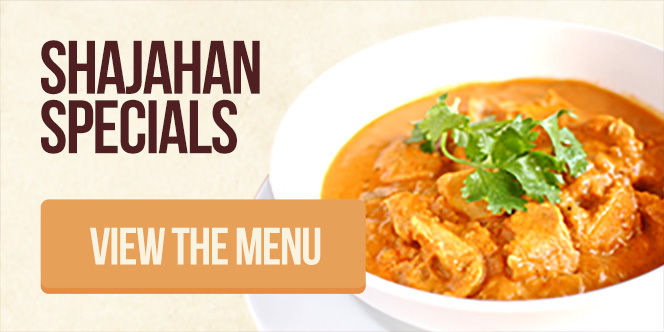 Shajahan Indian Restaurant ...is a well established restaurant specialising in traditional Indian cuisine. 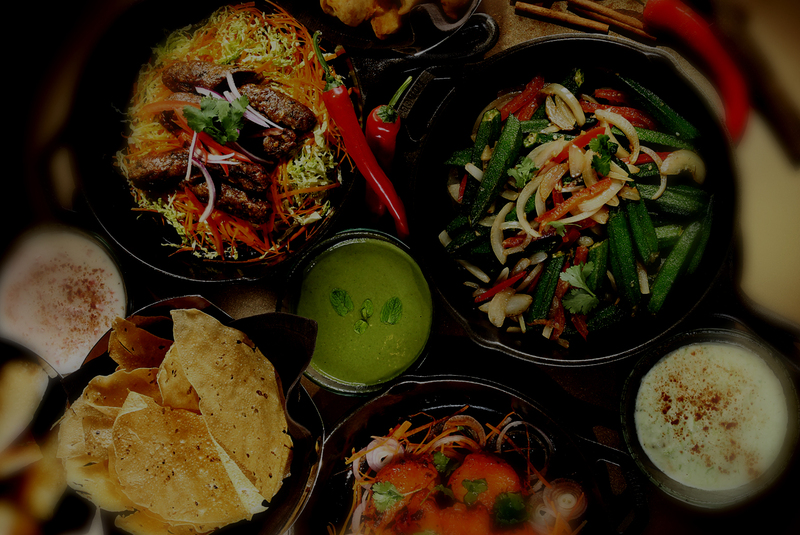 The extravagant surroundings create the ideal atmosphere in which you can enjoy the exotic and authentic tastes of paradise. 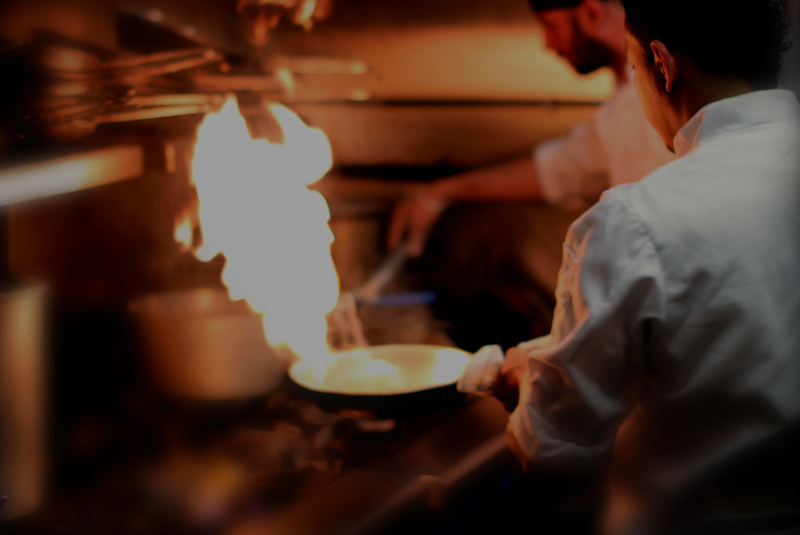 You will not be disappointed with the range of choice on our a La Carte menu. 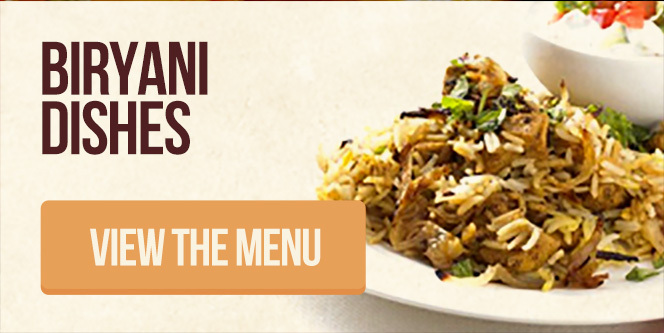 With a gourmet dish to suit the taste of all. 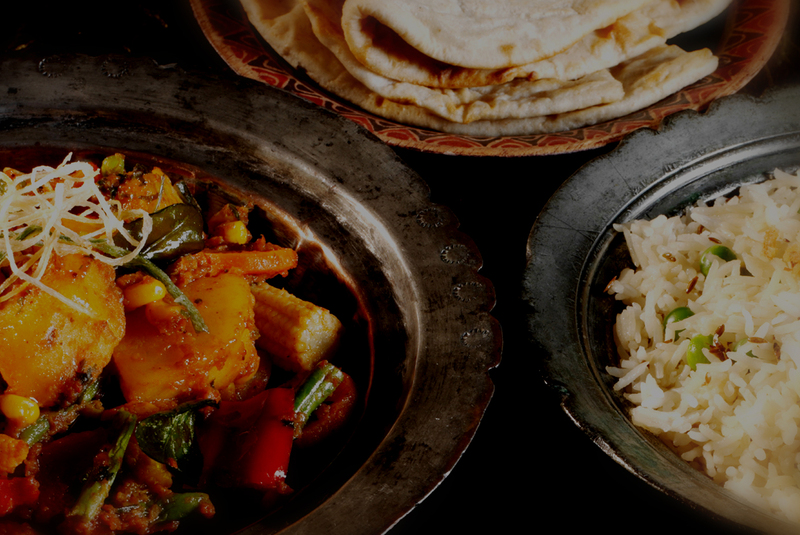 Shajahan is one experience that is not worth missing out on.